Solemn, majestic. 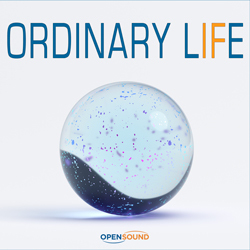 Broad and commemorative orchestral tune with a positive and epic atmosphere. 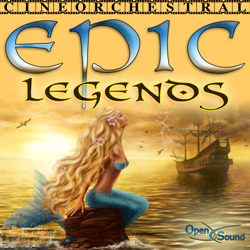 Epic and broad orchestral tune with commemorative themes by choir and strings over a martial rhythm. Commemorative, astral. Disquieting intro with mysterious synth effects, then at 1'06'' and 2'41'' becomes wider with epic and majestic pad. Positive, flowing. Technological and futuristic atmosphere with ethereal and dreamy voices on a continuous pad, rarefied guitar chords and light rhythm. Mysterious, suspended. 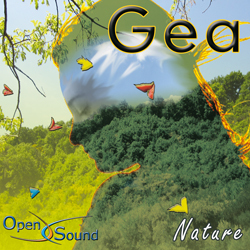 Piano drops and rarefied harmonics on a nebulous pad and light percussion. Tense, dramatic, epic. Wide theme by french horns on a determined ostinato by cellos and violins on a light rhythm. At 0'54'' and 2'24'' commemorative and positive synth phrases. Determined, wide. Epic and commemorative theme by french horns on fast detaché by strings and pressing rhythm. At 1'06'' more static and suspended until 1'46'', then the same structure as the beginning. Positive, wide. Epic and commemorative theme played by electronics and synth on a continuous sequencer and a wide pad. Tense, dramatic. 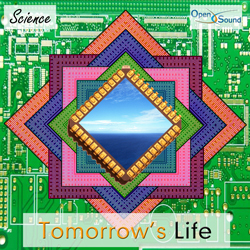 Synth and strings with french horns answers play a wide theme on a continuous and agitated sequencer and dramatic strings clusters. Epic, commemorative. 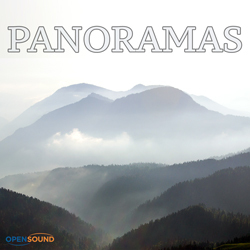 Wide and glorious theme by synth with french horn answers on a continuous sequencer, pad and choir. Andante, positive. At 0'32'' commemorative piano theme on sequencer, pad, electric guitar chords and dynamic rhythm. At 1'36'' wide and epic theme by French horns. Dynamic, chillout. Sequencer, synth, effects and piano phrases on electronic rhythm and pad.